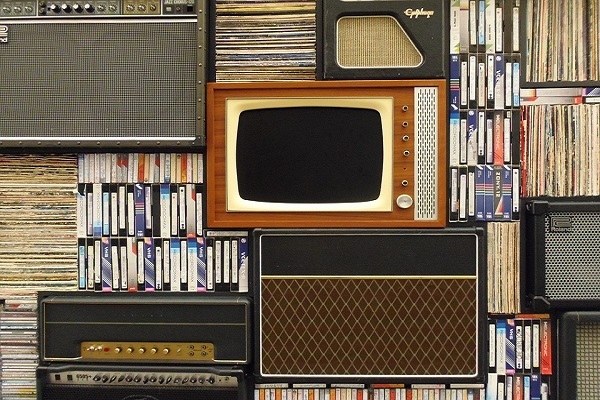 The invention of DVD’s and Blu-ray Disc’s have changed the way we watch movies at home. From HD to 4K resolution, our movie experience has been completely revolutionized with the help of DVD’s and Blu-ray Disc’s. But before these advancements people used to watch movies on video cassettes or VHS which really made possible for average families to watch movies at the comfort of their own home. 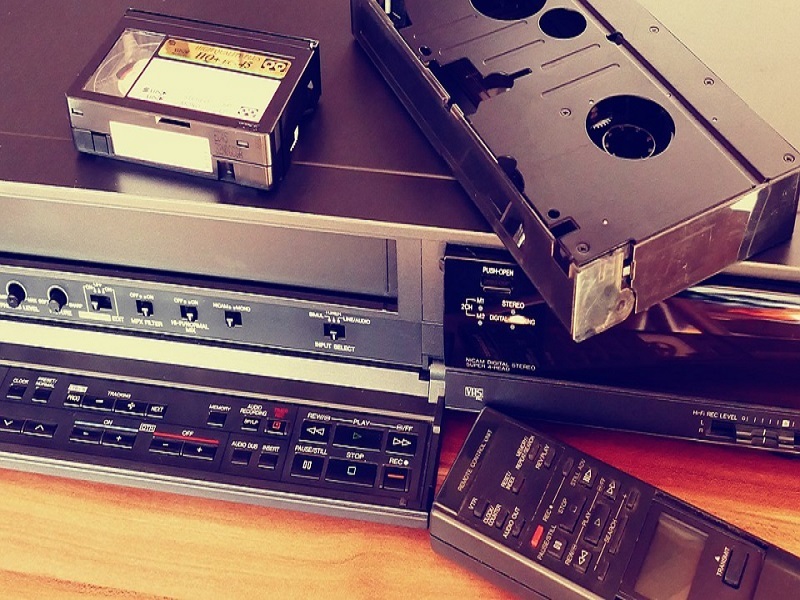 Although you can easily convert your VHS tapes to DVD since DVD’s have much better quality than VHS tapes you might want to keep your old VHS tapes because of sentimental value or if they are not available in other formats. Whatever happens do not drop them. 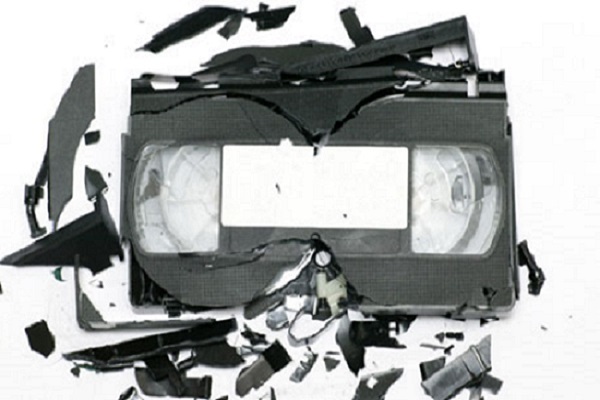 VHS tapes are very hard on the outside but very fragile from the inside so anything can break or get loose easily if it is dropped or moved violently. Also, do not try to touch inside of the tape since any particle from your hand can cause damage to the tape. For years tape manufacturers have recommended to store tapes in cool and dry place. Hot and humid conditions can cause harm to your tapes. Keep them away from sunlight and hot places like near the kitchen or stove. High temperature intensifies tape pack tightness which results in distortion of the tape. Lower humidity results in lower rates of hydrolysis. 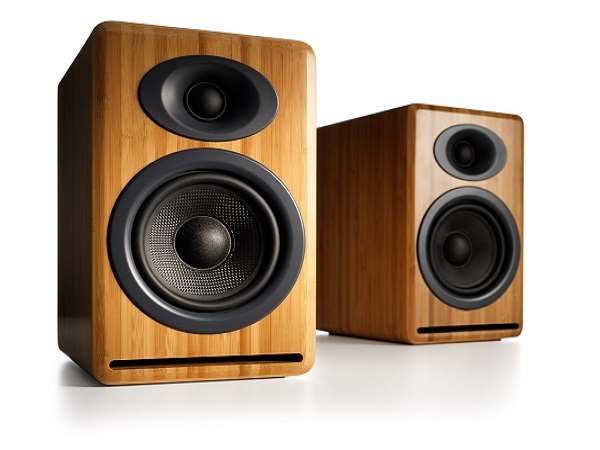 Also try to store them in a dust free place since dust particles can cause terrible damage. Cassette tapes and floppy disks store information using magnetic materials, and can be erased with a magnet. So, always keep your VHS far away from appliances such as speakers which contain magnets unless you want to erase tape. Magnets cause interference with the tapes and sometimes can scramble the video completely. The reason is, when something is recorded on tape some of the magnets are put in the opposite direction which magnets typically follow. This pattern of alternating magnets is used to store the information. When you pause a video in the middle, the tape gets loose or saggy which can cause interference while playing. So to avoid such problems, always rewind the tape after you finish the movie and store them vertically like books on a shelf to keep the stretched portion of the tape tight. Even though such measures can help you to prolong the life of your video cassettes but it does not mean they will last forever. If you want to store your movies for a long period of time then you have to convert your VHS to DVD. In order to convert it by yourself, you can do it with the help of a DVD recorder and a VHS player or with the help of a software. Similarly, you can also convert your video through the help of a professional video conversion specialists like Cineclair Productions for a better performance.